We are a professional, fully qualified Locksmith based in Nottingham and have been carrying out lock and security work in the city since 2010. Specialising in 24 hour emergency locksmith work, key cutting, lock changes, anti-snap lock and security upgrades for both your home and any commercial premises. At Locksmith Nottingham our customer service is second to none, all our locksmiths are fully trained with the NCFE Level 3 Enhanced qualification. The entire team are police checked, with current DBS checks in place (formerly known as Police CRB checks, now the Disclosure and Barring Service). All our locks, keys, products and locksmith work is guaranteed for a minimum of 6 months. We are backed by 5 million pounds public and professional liability insurance. All our locksmith works starts with FREE call outs and FREE quotes; we are very competitively priced and accept a range of payments from cash to credit and debit cards (excluding American Express). Locksmith Nottingham should be your number one choice when it comes to any locksmith work, whether it’s key cutting or lock changes or 24 hour emergency work. 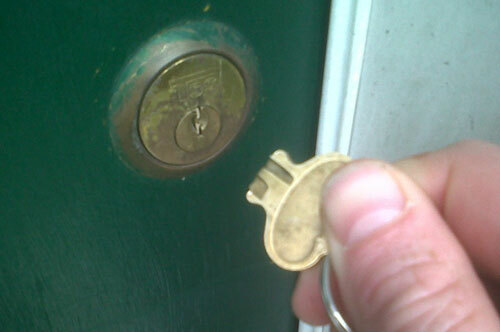 Contact us today for a Local, Reliable, and Trustworthy locksmith service that’s 100% guaranteed. Locksmith Nottingham is the local locksmith service for all of Nottingham. Click on the links to find out more about the crime statistics for Nottingham and to find out which are the safest areas of the city.